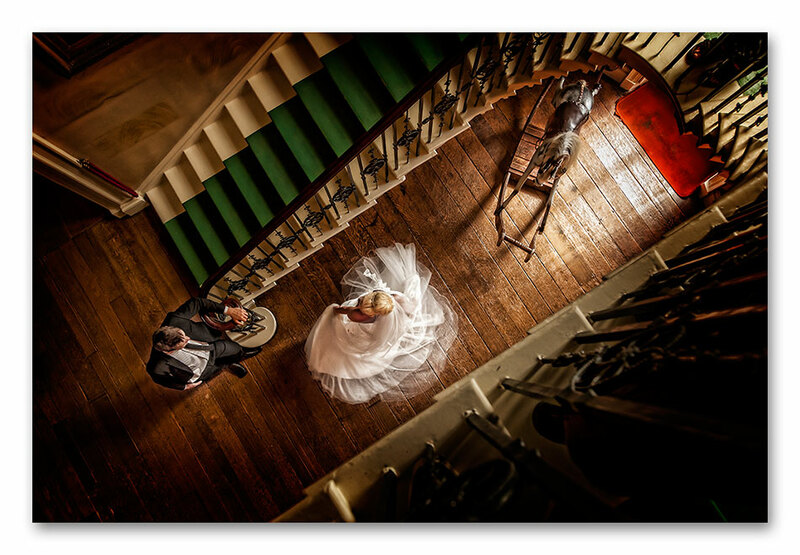 This series of Ripley Castle Wedding Pictures were taken by me. They were photographed during a 5 day Wedding and Portrait Photography course I ran this month at Ripley Castle. We met at 10AM on a red hot sunny wind free day. A brief chat and a fueling of coffee and biscuits, it was straight down to it. 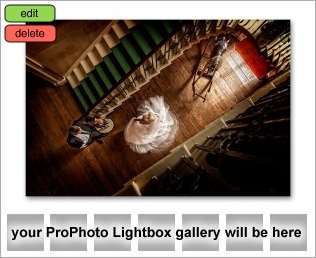 My task was to create beautiful Ripley Castle Wedding Pictures any couple would be proud of. Despite the beating sun I got down to training the delegates. Every avenue was explored both indoors and out. I'm sure the pictures speak for themselves. I especially like the indoor pictures. These were created using a mixture of ambient and video lighting. Our signature Hollywood style pictures using special lighting were also demonstrated. The photos of the couple by the lake with the gorgeous sky's prove very popular with all our Customers. Most photographers moan at the harsh bright sun but not me, it's just a matter of angles and even back-lighting the Bride can look awesome! As one of only a handful of recommended wedding photographers at Ripley Castle, Paula and I find ourselves being chosen for our unique style of photography. We are very easy going and have a great sense of humor too. Our prices are very transparent, take a look. The model bride and groom looked gorgeous by the way. Thanks to Stacey and Matt. If you're interested in Wedding or Portrait Photography or any other kind of Photography training for that matter, visit here.